Beloved trivia gameshow app HQ gained followers very rapidly, a process that was boosted by its recent launch in the UK. The prize money of $15,000, besides stress-testing your brain muscles, is simply irresistible and the app recently crossed the milestone of 1.6 million simultaneous players on a single day. HQ Trivia is now looking to raise funds to elevate its valuation above $100 million. The trivia company is set to raise $15 million from Founders Fund, which is owned by billionaire Peter Thiel. With this investment, Founders Fund partner Cyan Banister will secure a position in HQ’s board of directors. Recode reports that the company has been out hunting investors, but has had trouble due to the poor reputation of one of HQ’s founders, Colin Kroll. Before creating HQ Trivia, Kroll and Rus Yusupov, co-created the micro-vlogging platform Vine and later sold it to Twitter. Both the founders were labeled “difficult to work with“ during their time at Twitter and were ultimately fired. Several investors were put off by Kroll who reportedly engaged in abusive behavior that made female colleagues uncomfortable. 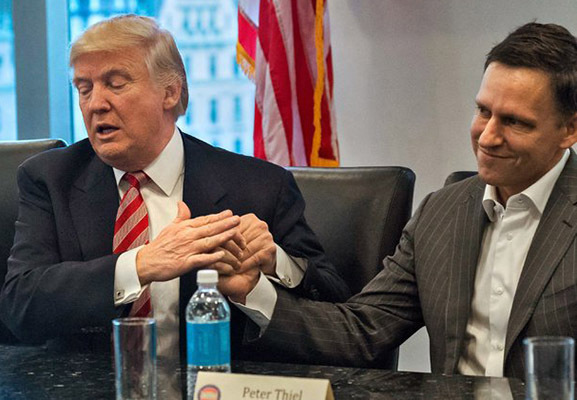 But as it appears, Kroll and Yusupov have united with another troublemaker, Thiel, who is known as the co-founder of PayPal. But, he is also a staunch supporter of Trump, a self-proclaimed cleric of homophobia, and an outspoken opposer of women’s rights. Theil, highlights Complex, is also known for financing crusades “against the free press” but is mostly infamous for his outlandish obsession with young people’s blood and other methods to dodge death. He has heavily invested in many start-ups working on their own versions of the fountain of youth. 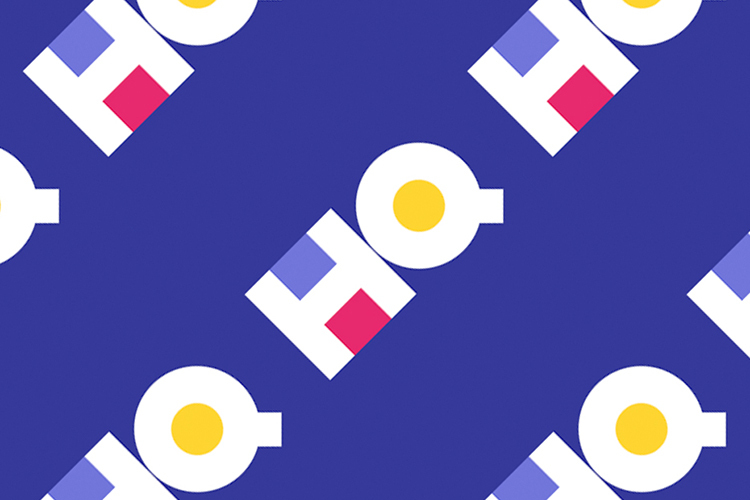 As a result, the HQ Trivia has earned animosity from users who are now chiding the company’s investment decision on social media – especially Twitter, circulating posts with “#DeleteHQ“. 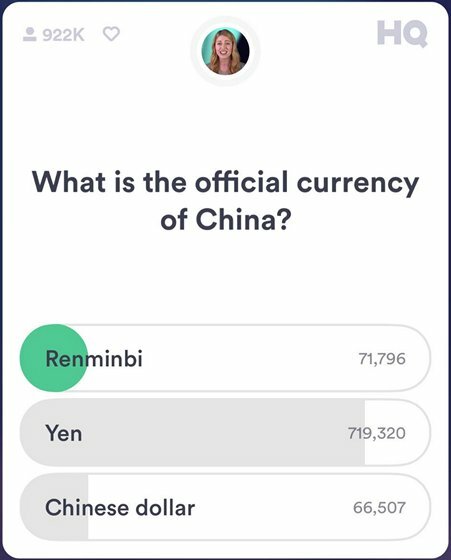 But how much of an unrest this trend creates in the minds of HQ Trivia users, and in turn prompts them to delete the app is yet to be observed.